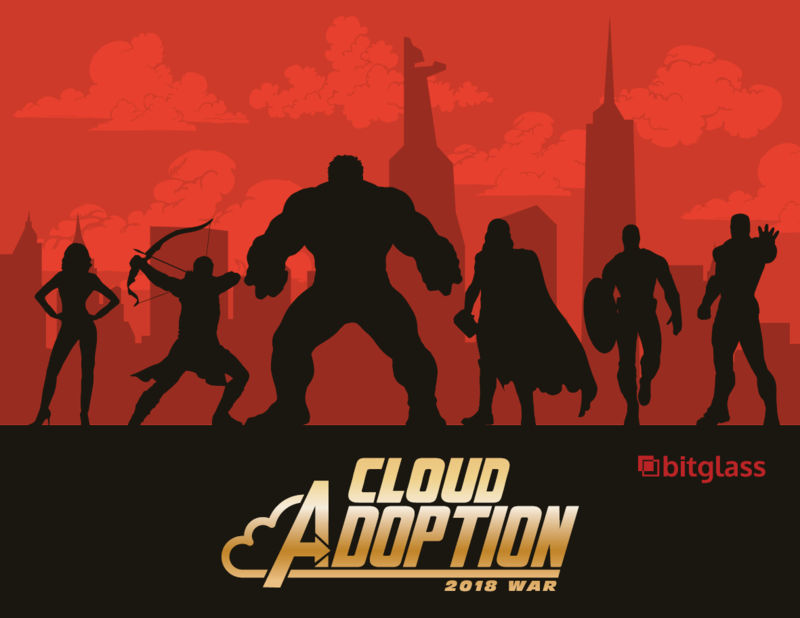 Since Bitglass conducted its first cloud adoption study in 2014, organizations everywhere have continued their rapid migration to the cloud. In 2018, global cloud adoption reached an all-time high of 81%, as measured by enterprise use of major cloud productivity platforms. As leveraging the cloud is the new normal, organizations that wish to remain competitive often feel compelled to adopt cloud tools in order to improve flexibility, efficiency, and IT overhead. Download the full research report to see how enterprises are adopting the cloud.